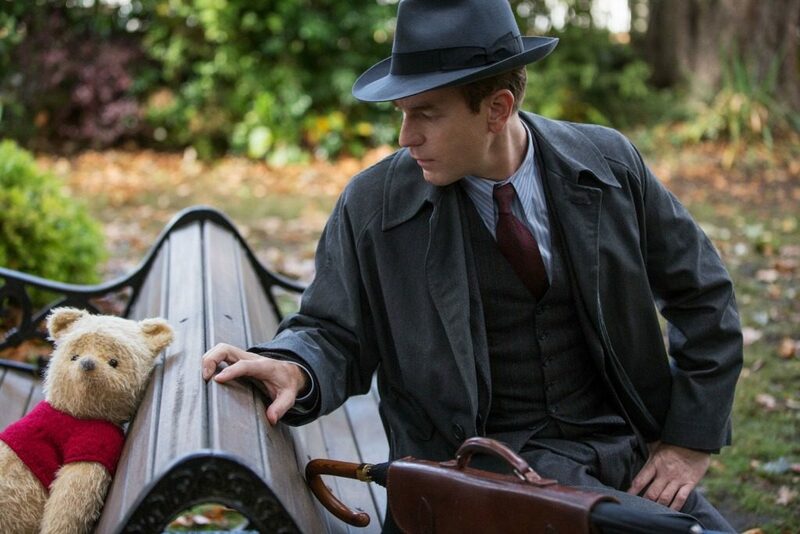 The official CHRISTOPHER ROBIN trailer is here! I got teary watching the teaser trailer and even more teary watching this one. Winnie the Pooh just elicits so much emotion in me and probably in you too. Pooh and his friends are our childhoods stuffed with fluff. 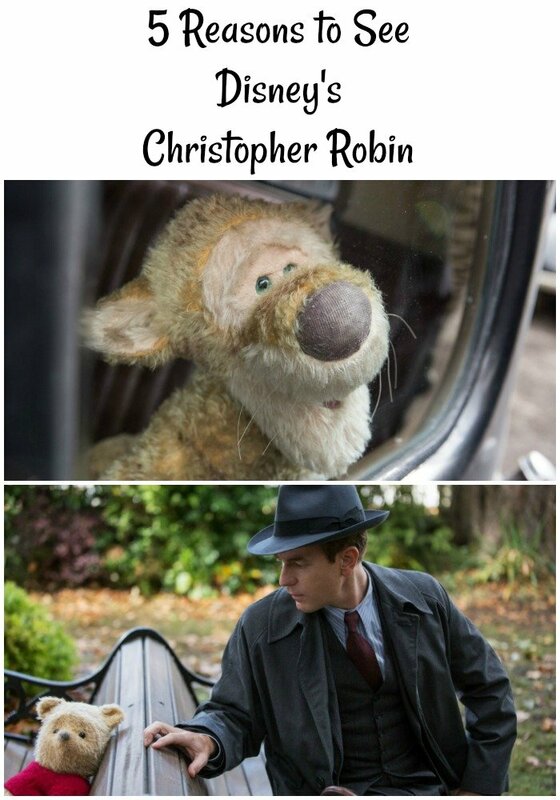 If the trailer isn’t enough to convince you to see CHRISTOPHER ROBIN, here are the reasons I think everyone should see it. What are your memories of Winnie the Pooh? I am convinced that everyone must have some. I have many memories of that silly old bear not only from my childhood but also from my children’s. Every Christmas we bake cut-outs and watch a VHS tape that I made over 20 years ago. It is full of old Christmas specials, and one of those specials is Winnie the Pooh and Christmas Too. Since we bake cookies every year, I imagine we’ve watched it together at least 15 times if not more. That’s just one of my many Pooh memories, and I’m sure you have many too. Jim Cummings – Winnie the Pooh and Tigger (voice) By the way, he’s been the voice of Pooh since 1988! From the two trailers I’ve seen, the tone of this movie seems like it will be an optimistic one. Yes, both trailers have brought me to tears, but they are happy, nostalgic tears. The short clips I’ve seen so far have given me joy and hope. Yes, I love action movies, scary movies, and suspense movies, but I also love movies that just make me feel happy inside. I know I can count on CHRISTOPHER ROBIN to do that. Friendship and family. 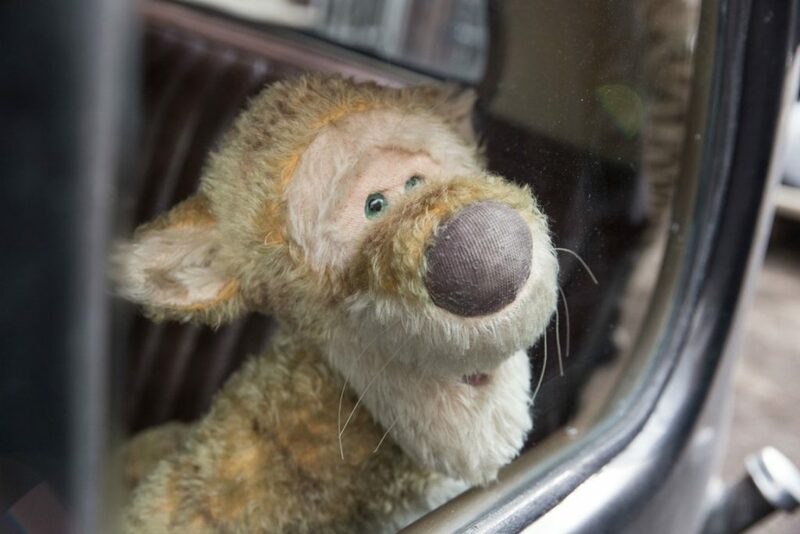 In CHRISTOPHER ROBIN, Christopher is overworked and underpaid. He’s let his job become his life. When Pooh comes back into his life, Christopher remembers what is truly important. It’s so easy to forget what is important in life, and I love that this movie is promoting the importance of family and friends. Time goes by so quickly. Slow down and enjoy life right now. Madeline Robin (Bronte Carmichael) and her father Christopher’s longtime friends Tigger, Piglet and Winnie the Pooh go on an adventure. 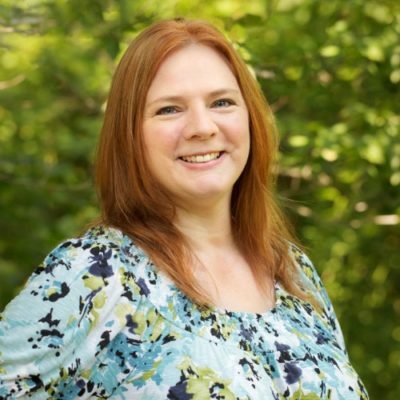 The best lessons learned in life sometimes come from the most unlikely sources. 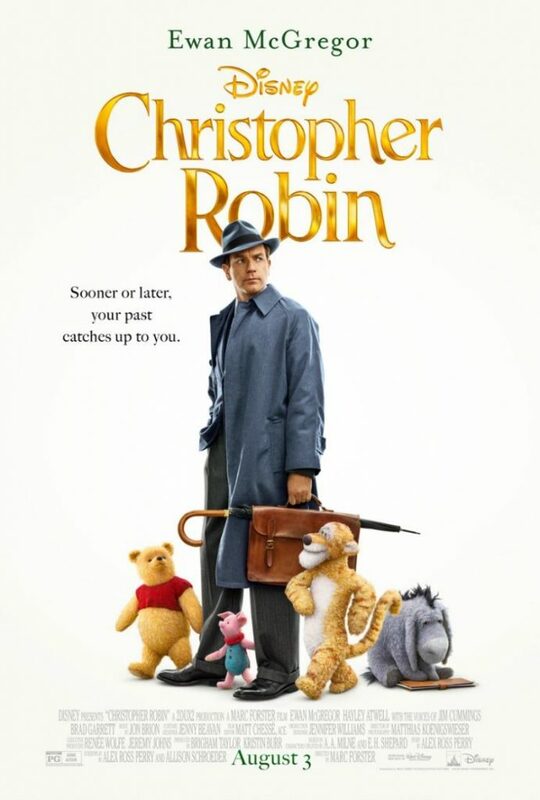 I can’t wait to see what else Pooh and his friends have to teach us in CHRISTOPHER ROBIN.